Hello again everybody! 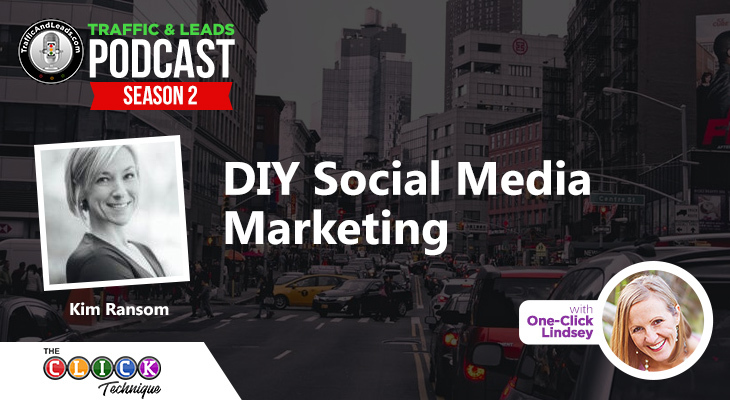 On today’s episode we cover some valuable social media for business tips that you can put into action TODAY. My guest is Mojca Mars. Mojca is the founder of a cool social media group called Super Spicy Media, and she is an expert in community managing and marketing. She also creates beautiful design for international companies and individuals with interest in their social media development. She also knows a ton about Twitter and all things social media. Mojca has gathered a lot of first hand experience in building her own company and has put a lot of this hard earned knowledge and expertise into a new book titled, Facebook Ads Manual. Lucky for us, she shares a few secrets with us here today. Enjoy the show! How Mojca started her business from scratch using a cold email strategy. What social media channel works for the majority of businesses. 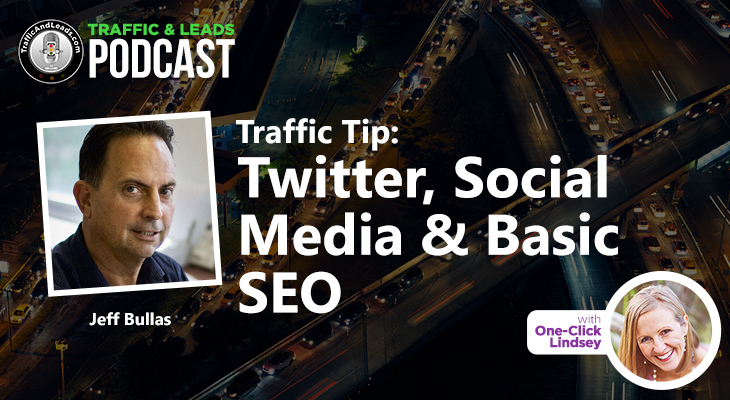 How to use Twitter searches and hashtags to build authority and build relationships. Her best social media for business tips for cultivating leads and clients using Twitter. Whether or not to consider using Twitter for advertisement purposes. The number one struggle Mojca’s audience identifies with Facebook Ads. 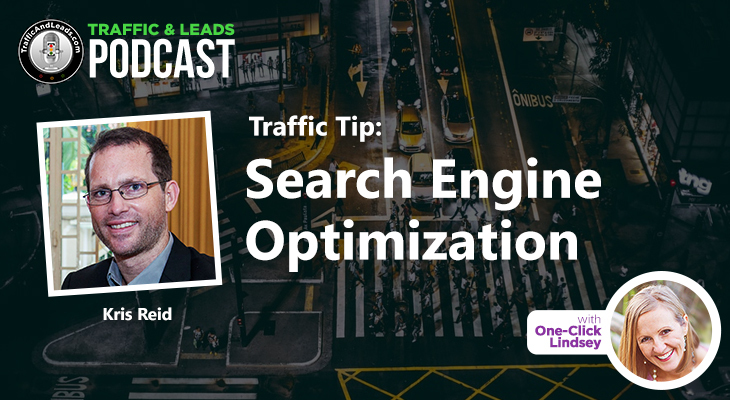 The number one mistake people make when producing Facebook Ads. How building trust pays off down the road. Which industries could benefit best from having a presence on Snapchat. What social media channel, according to Mojca, teenagers are using most to communicate. 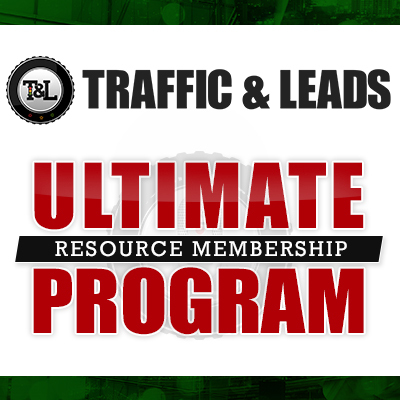 The special page for the Traffic and Leads Podcast listeners! I trust you received some actionable social media for business tips from my discussion with Miss Mars today. If you have anything you would like to add, please leave a reply in the comment section and join the fun!